While there are certainly several other contenders, right now the Hotel Saratoga in Havana is the best hotel in Cuba. It’s got the best all-around combination of luxury, culture, superb hotel design (by Mexico-based Arquitectura de Interiores) and service — and then there’s that show-stopping rooftop pool. (It’s the kind of place that has drawn Cuba’s most famous guests in recent years: think Jay-Z and Beyonce, for one). So what’s it really like? Cuba Journal is here to give you an inside video look at the best hotel in Cuba. Set on the edge of Old Havana, the Saratoga is a throwback to the grand hotels of Europe, a boutique gem that understands that true luxury is a mix of extreme comfort and authenticity. That manifests itself in the hotel bar, a full-fledged work of art that’s become one of the city’s places to see and be seen. The bar at the Hotel Saratoga has superb cocktails and a great selection of aged rums. The rooms are European-styled, spacious and comfortable, the service is warm and attentive – and then there’s that aforementioned rooftop pool. 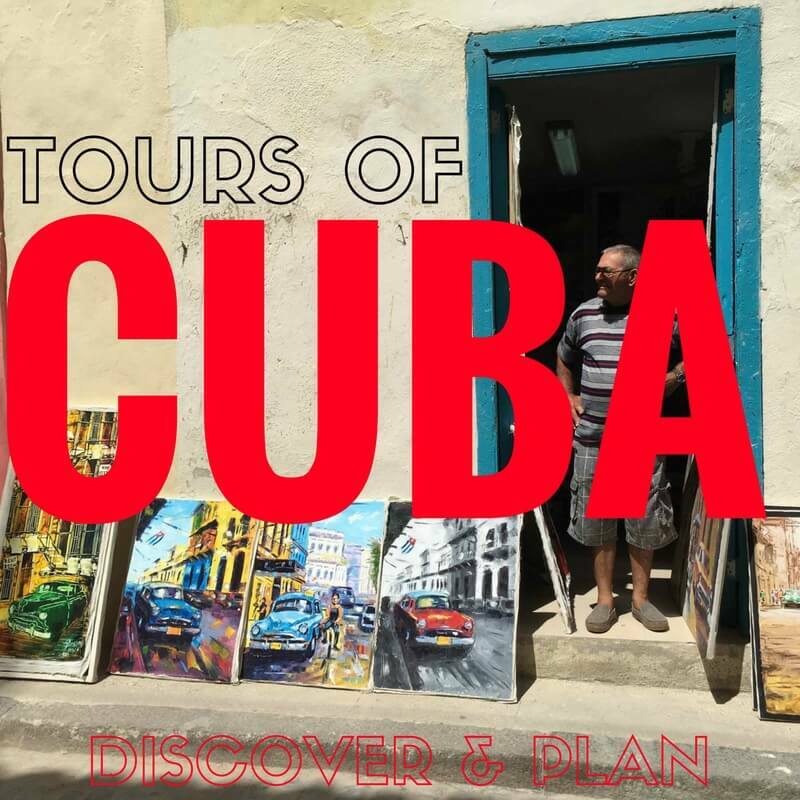 It boasts one of the best views in all of Havana (including the site of the city’s most romantic restaurant, perched high above the capital in plain view of El Capitolio, modeled on the United States Capitol. If you’re headed to Cuba, the Saratoga is a must-visit place, the perfect launching point for a getaway of exploring the hemisphere’s most fascinating city.